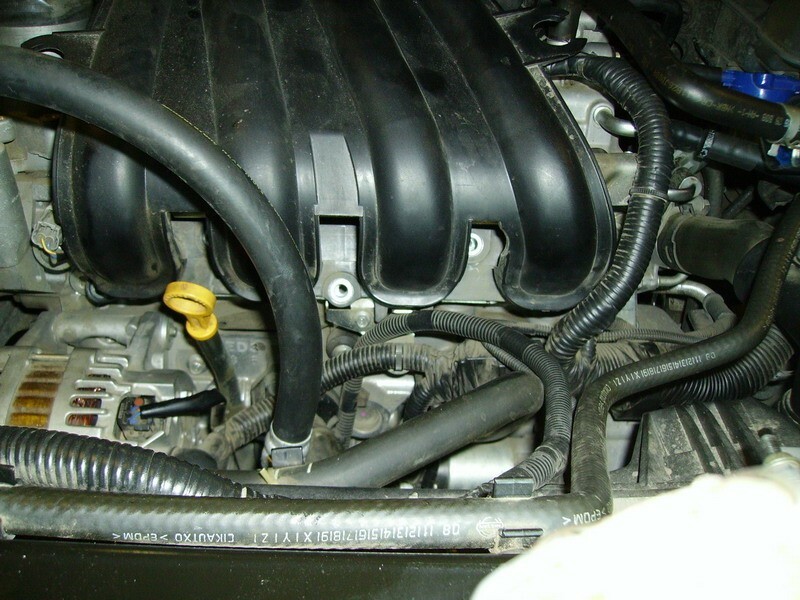 Do you know what spark plugs are needed for and why they play an important role in the engine operation? 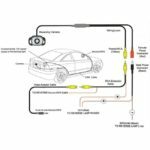 How to replace plugs in Nissan Qashqai and why their failure may cause malfunctions of the entire engine system? 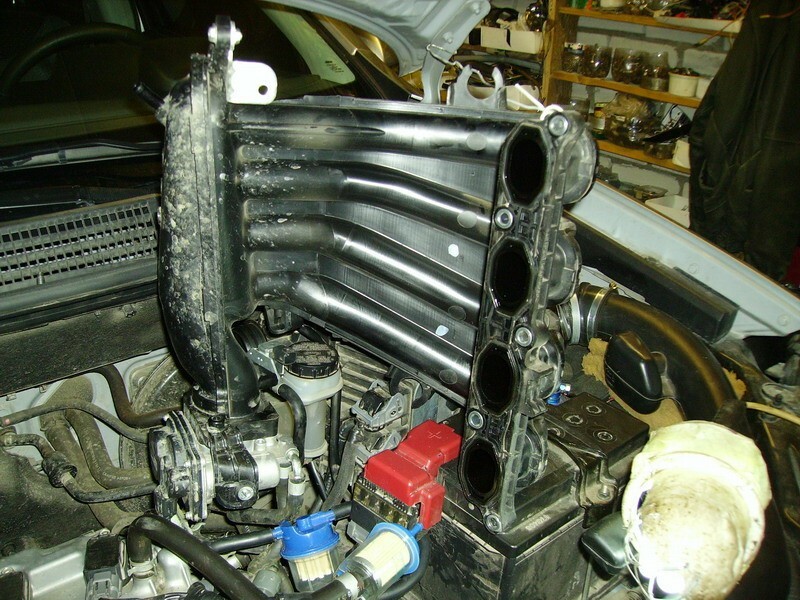 To answer these questions, it’s necessary to understand what spark plugs are. 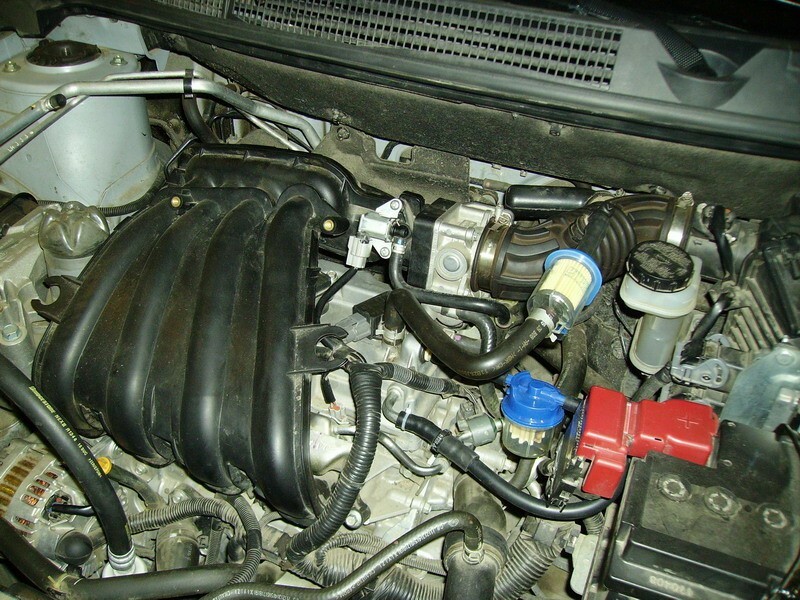 Spark plugs are devices sparking the operating mixture and are main components of the smooth engine operation. 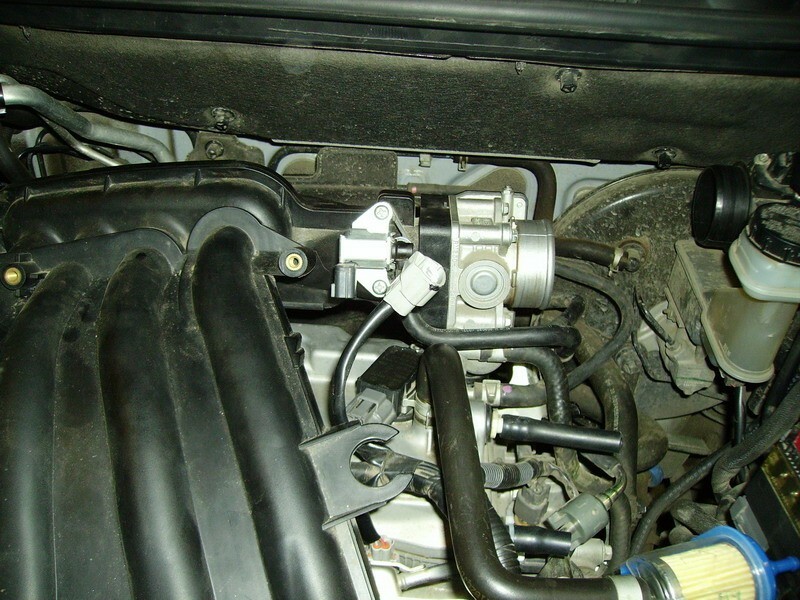 The breakdown of, at least, one plug causes the impossibility for the further engine operation. The manufacturers guarantee the flawless device operation for 10-15 km of its run but this limit is much higher in Nissan cars. Despite the fact that spark plugs should withstand constant mechanical and thermal loads in terms of their functional purpose, their operation may stop at any time. 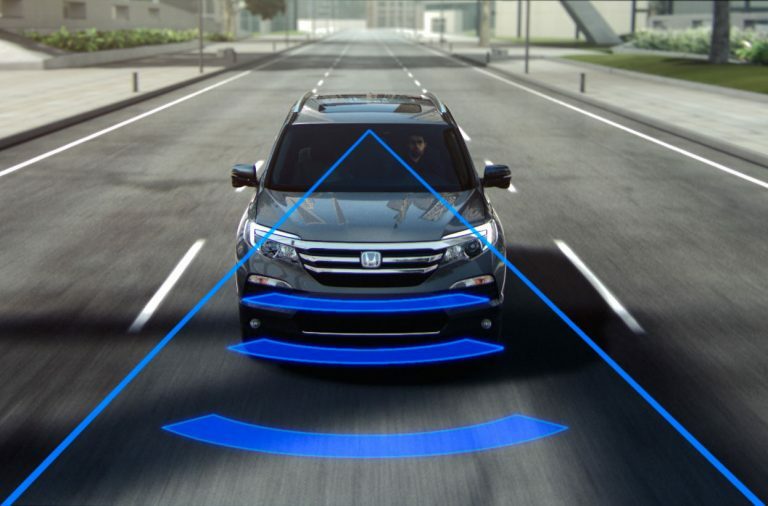 In this case, it’s very important to provide car assistance. 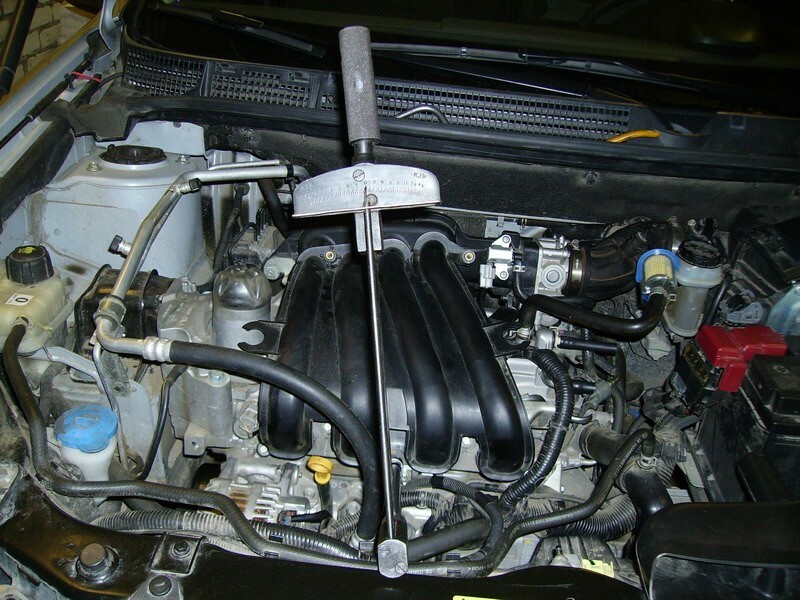 Before replacing spark plugs, it’s necessary to buy a torque wrench. 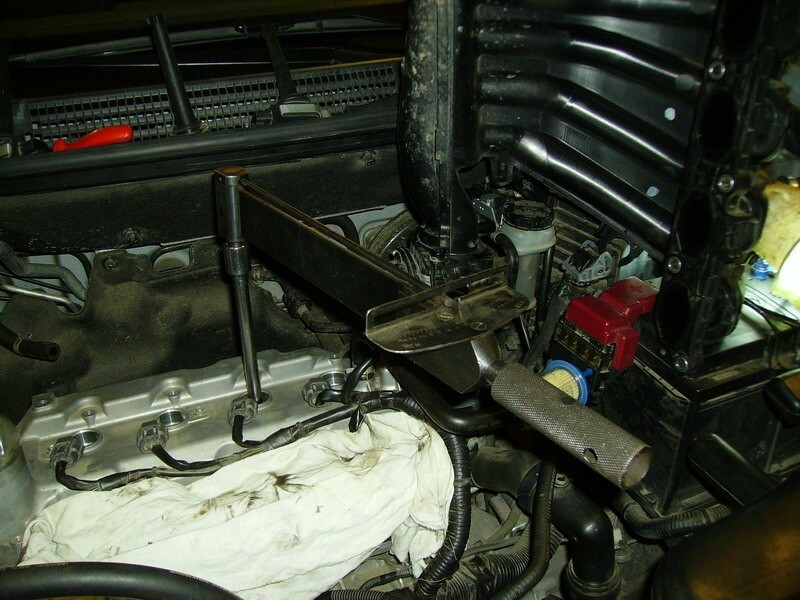 This tool helps distribute the efforts when tightening spark plugs. Wrench for spark plugs. If you want to save some money, you can buy a prolonged head and sharpen it on the machine until its diameter is 19 mm. Don’t rely on your memory and don’t try to memorize the initial scope of work. As a rule, only big details are memorable. Not to worry about the correct state of the construction made, use a camera. 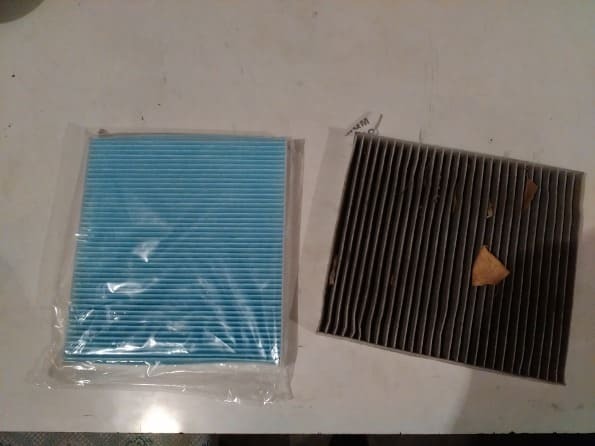 There is a pipe between the throttle blade and filter. 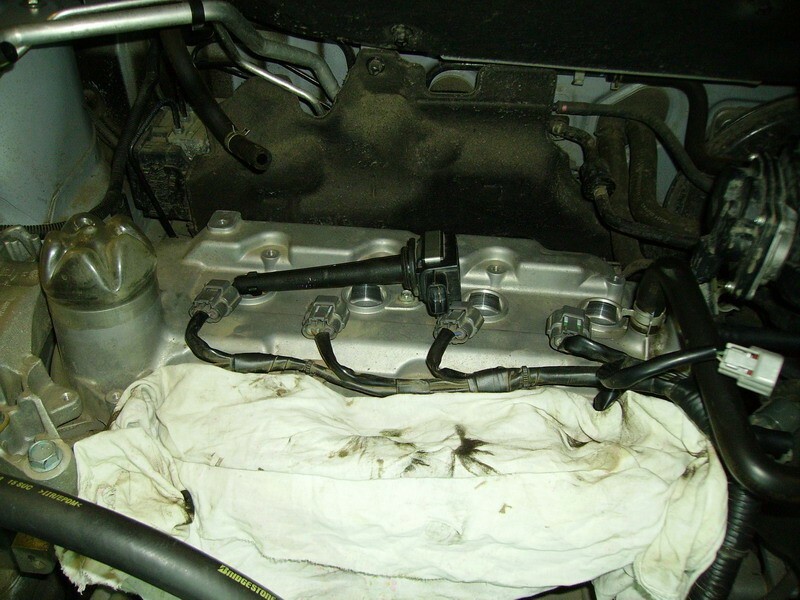 To remove it, you need to detach a venting hose from the cylinder head and loosen two clips. Detach the vacuum hose gently. Don’t damage the collector, as it is made of fragile plastic. 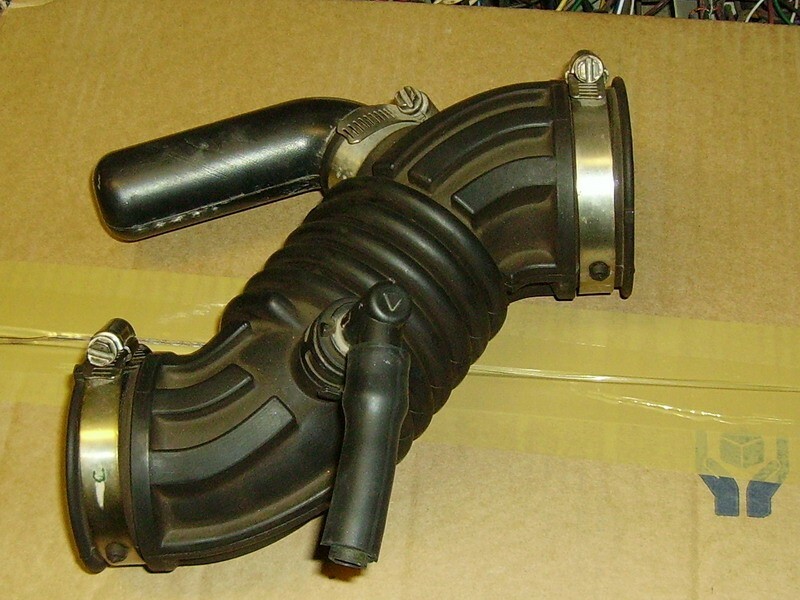 Remove a connector from the absorber blowdown valve. Unscrew a clip bolt with a screwdriver. 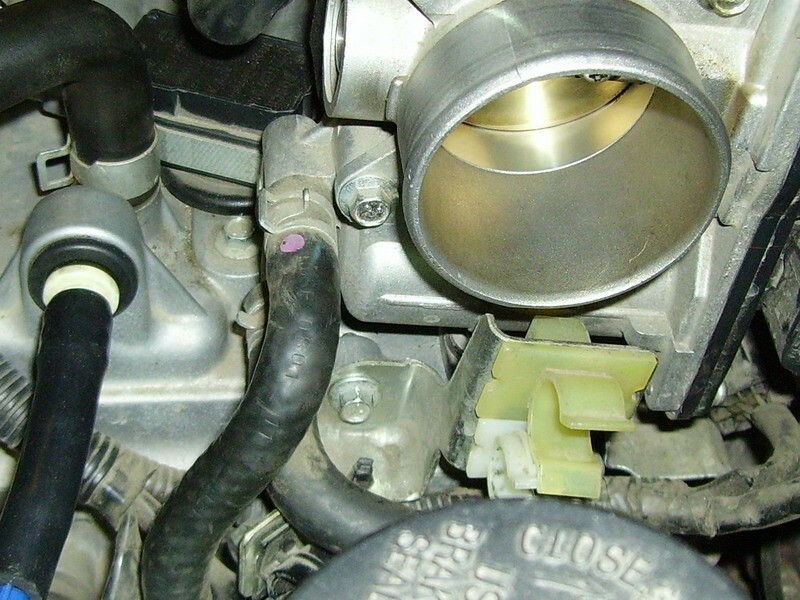 Take the hoses out of the fixing system and unscrew the clip under the throttle. After removing the clip, you’ll gain an access to the most difficult bolt. Unscrew it with a wrench spanner in the last turn. 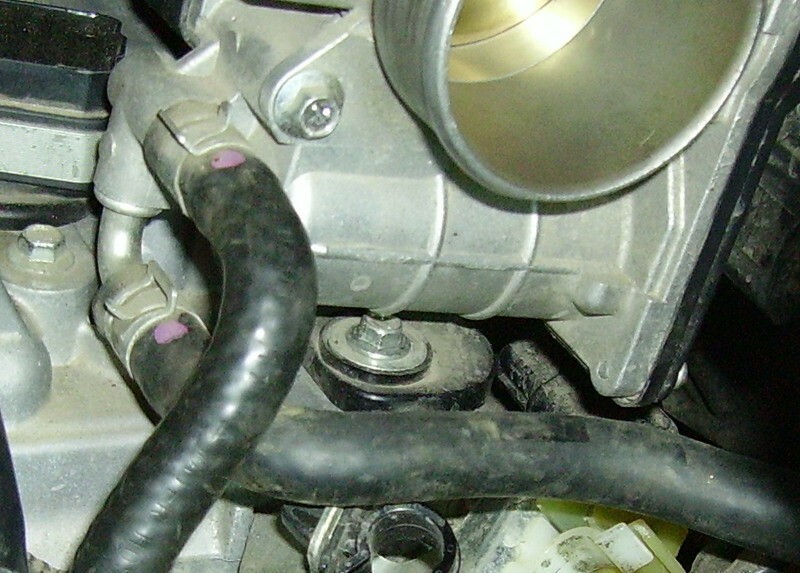 The collector is attached to the cylinder head with 5 bolts. Unscrew them in the reversed sequence specified in the picture. 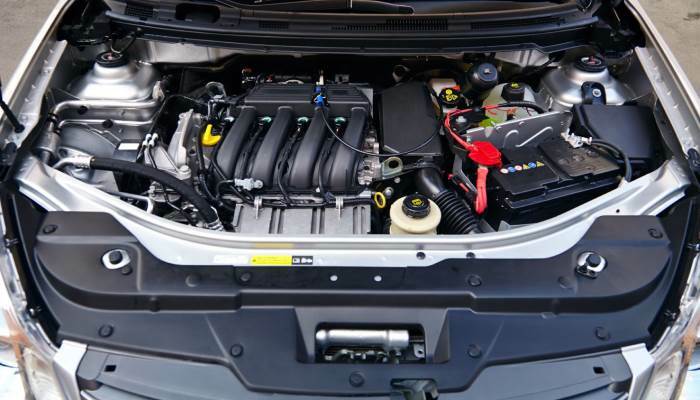 The correct replacement of spark plugs in Nissan Qashqai requires your attentiveness and excessive care, so don’t be in a hurry when getting to the next stage. Lift up the collector and the throttle blade. Attention! Before lifting them, remove an oil gage. Tighten it with some wire not to let it interfere with the plug replacement. 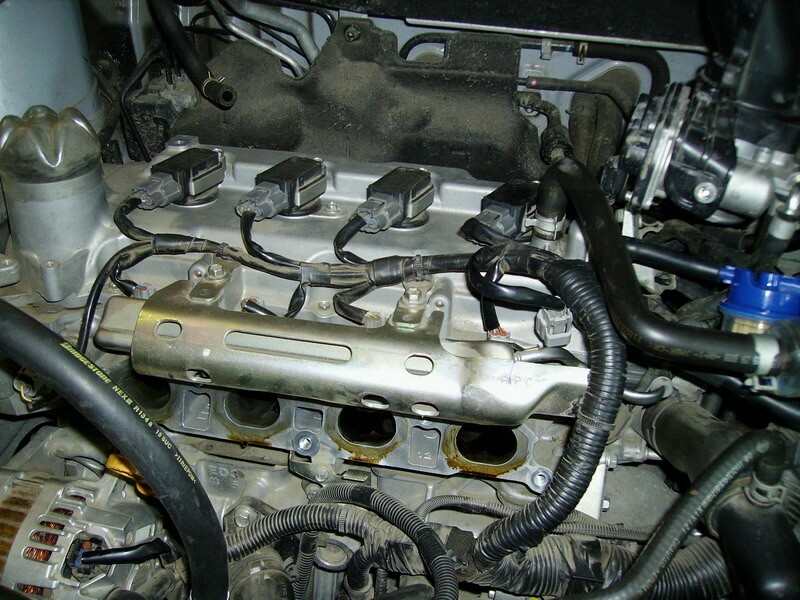 After gaining an access to spark plugs, remove oil and dirt from the surface. 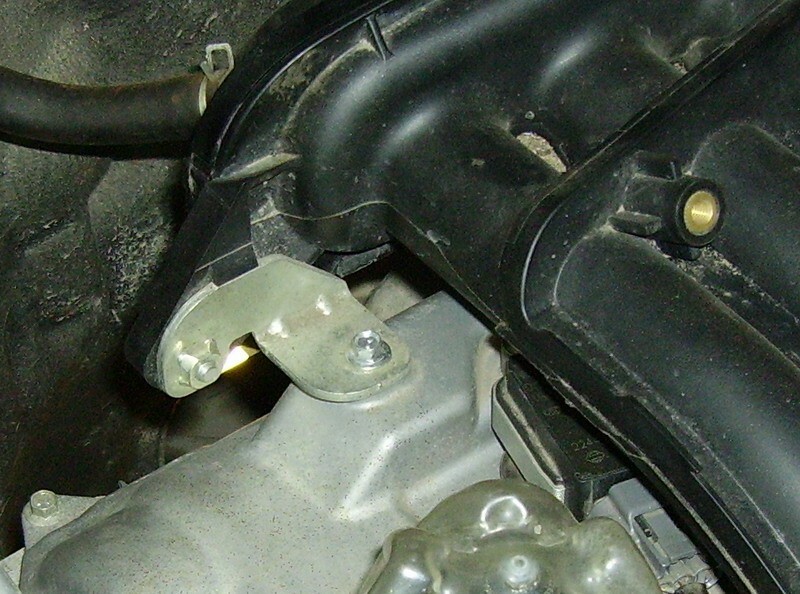 Be careful and don’t drop parts and tools to cylinder head inlets. 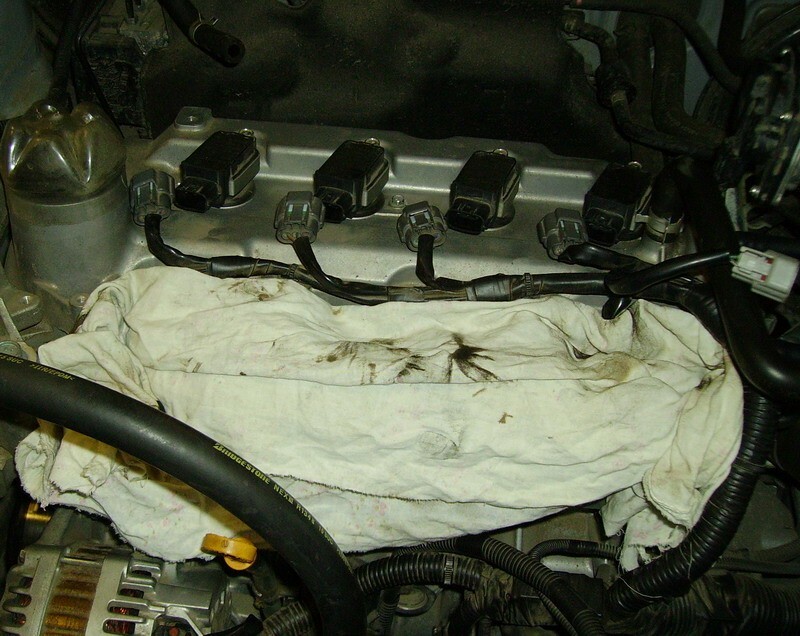 Isolate the inlets with thick fabrics and then proceed with removing connectors from plug coils. After unscrewing the coils, place them in a right sequence. 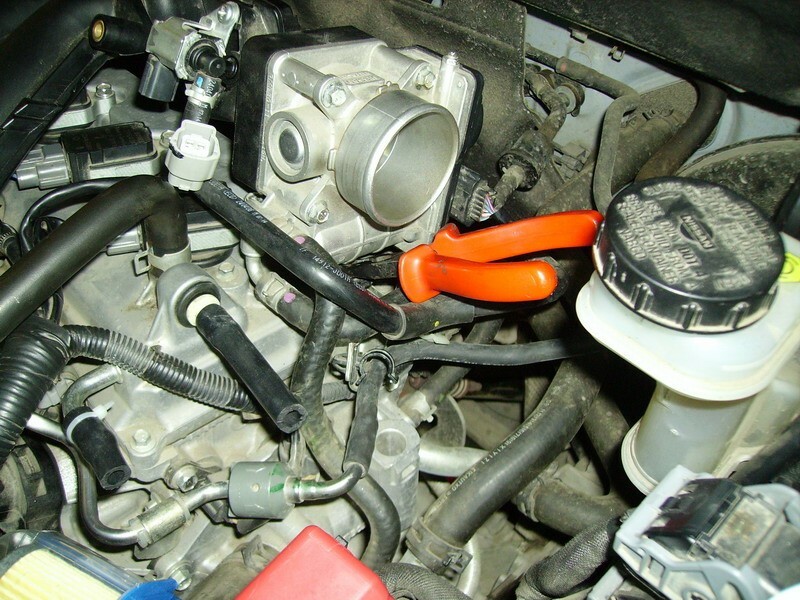 To decide on the future spark plug replacement, loosen them with a torque wrench. 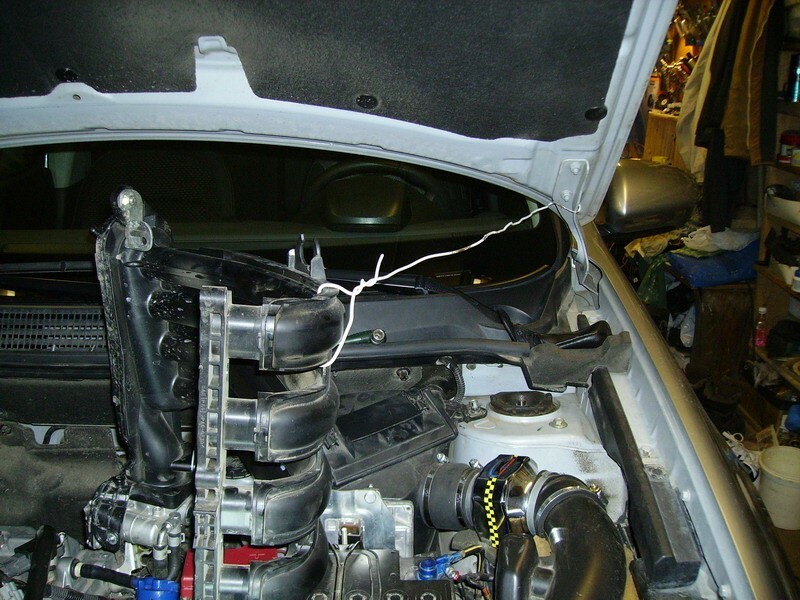 Be attentive, as you must loosen the plugs only when the engine cools down completely. Before replacing new plugs, grease their threads with a sealing agent. Install plugs manually, ensure that they are precise and screw them with a 22-24 Nm or 2.3-2.5 kg/m torque wrench. First, take down and screw plug coils, then, screw their connectors. Take down the collector and tighten a distant left upper clip bolt. To match the thread, tighten the hardest bolt with the thin curved pliers when the throat is lifted. Don’t tighten the bolt completely. 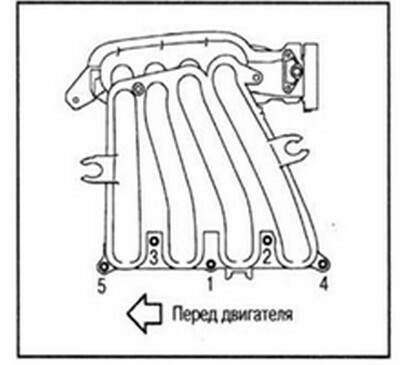 According to the picture specifying the reversed sequence of tightening, start loosening 5 front bolts. 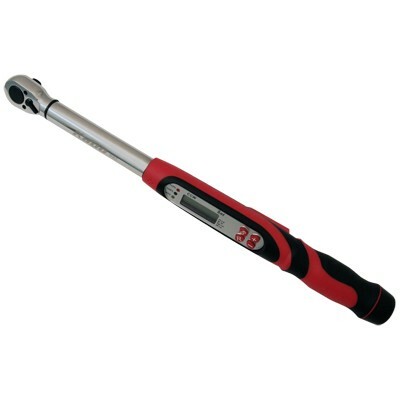 When it’s done, tighten distant left and hard bolts with a 27 Nm or 2.8 kg/m torque wrench. 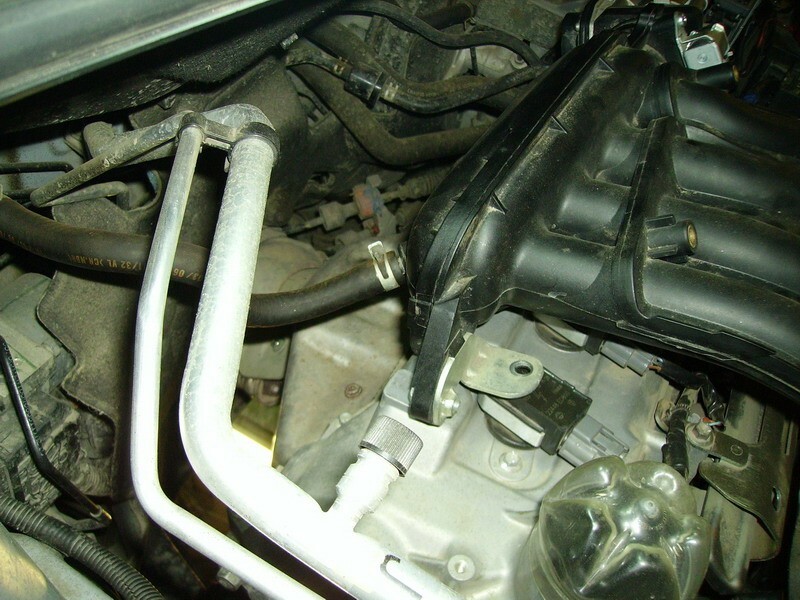 After replacing spark plugs, attach the connector of the blowdown valve, attach the vacuum hose and connect the pipe by attaching the venting hose. Don’t forget about putting the oil gage back. If you doubt that the engine is working smoothly, start making failure diagnostics. 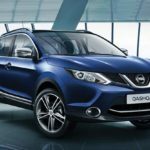 The timely replacement of plugs in Nissan Qashqai will let prevent undesired consequences and mechanical damages. 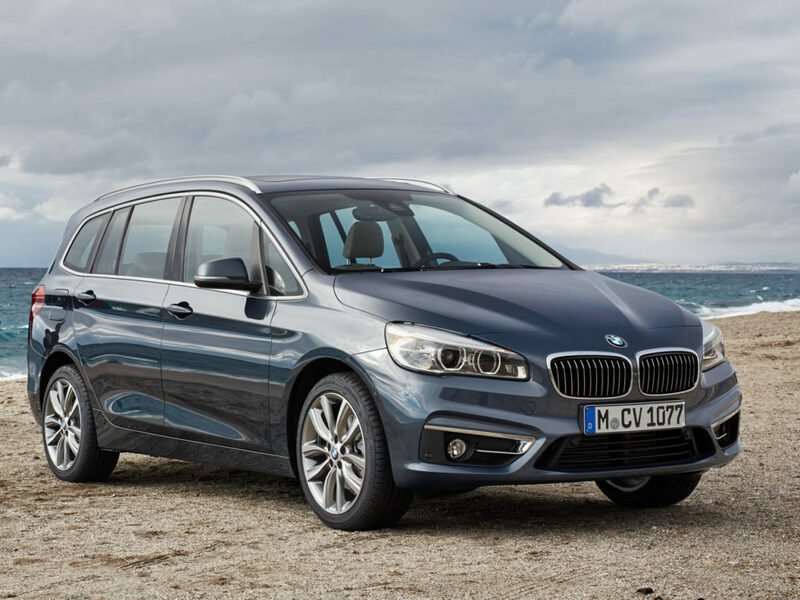 Specialists recommend to check and to replace spark plugs every 48 000 km or every 24 months. 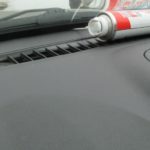 Despite the fact that you save some money when making diagnostics of the engine on your own, there is a likelihood that some parts of the car may be damaged. 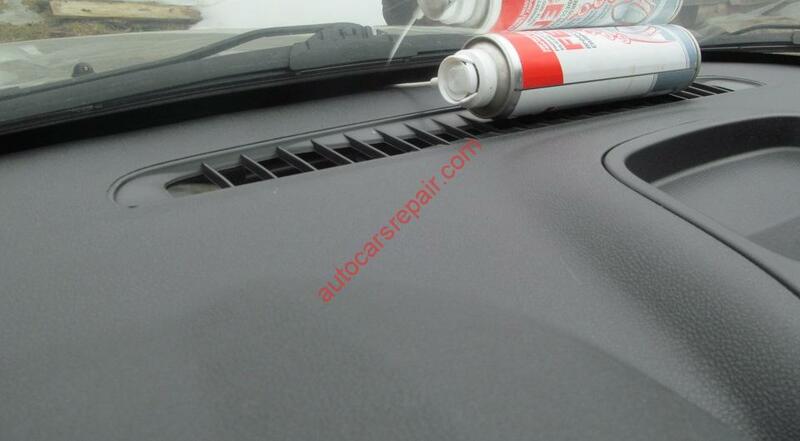 So, before repairing Nissan Qashqai, gain strength and patience.